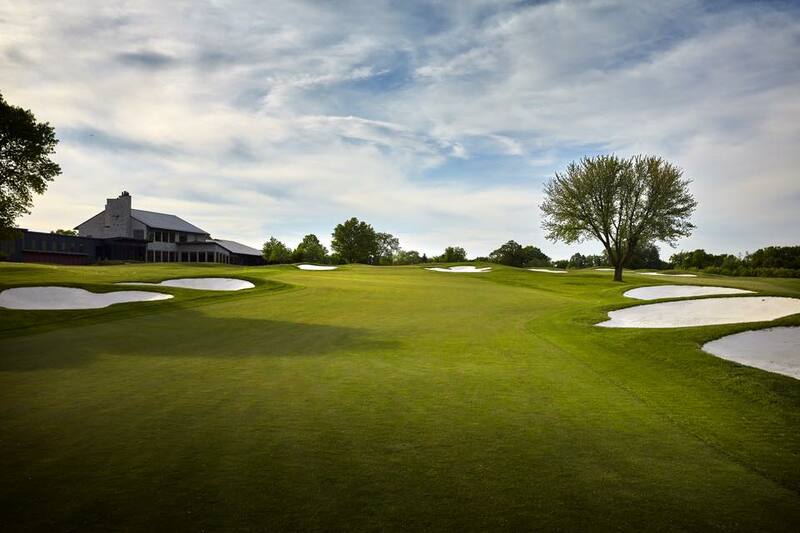 Hazeltine National Golf Club has been selected to once again host the United States Amateur Championship in 2024. 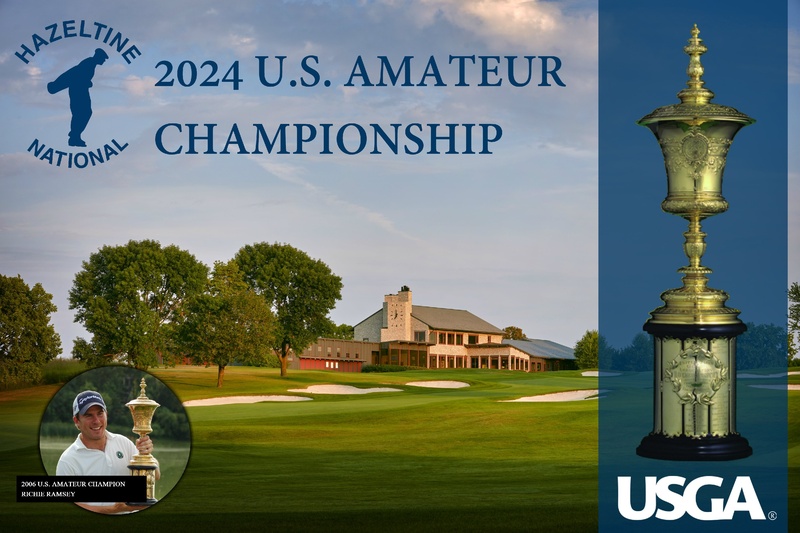 On Thursday, February 21st at the United States Golf Association’s Annual Meeting, the USGA announced the US Amateur Championship will be contested at the famed club for a second time. Hazeltine, in conjunction with the Chaska Town Course, will share the qualifying stroke play rounds leading up to match play. 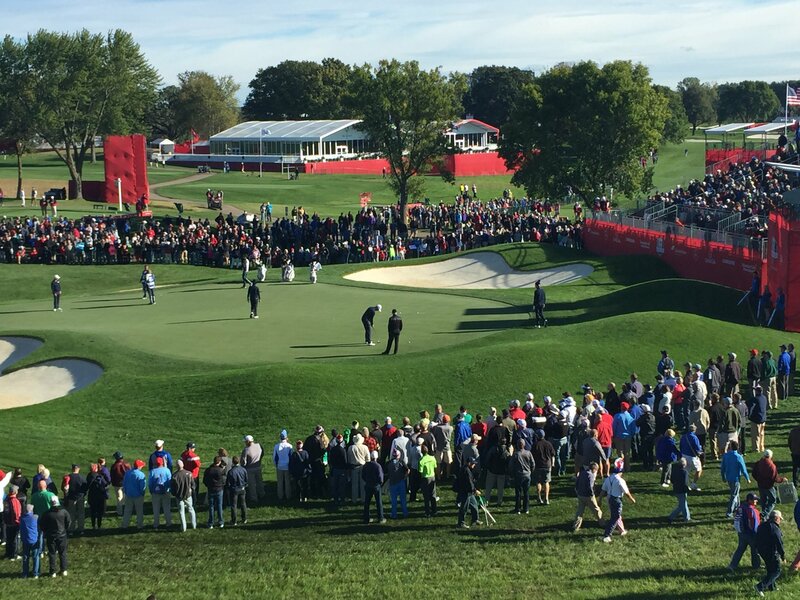 This will mark the 10th USGA championship Hazeltine has hosted since its founding in 1962. In addition, the Club is currently preparing for the US Junior Amateur Championship, which will be held in July of 2020. While this will be the second time the Amateur is contested at Hazeltine, it has been played in Minnesota one other time. In 1927, the Championship was contested at The Minikahda Club.